Visa had a problem with the penetration of their contactless product, with lagging adoption rates among early adopters outside of Dublin. Our approach was to portray the product benefits in a natural, engaging, ‘non-advertising’ way. Flexible, fast-paced marketing is a difficult trick to pull off in the heavily-regulated realm of financial services. However, with a well-planned deft touch we reached consumers in a new way, making a considerable impact on a limited budget. 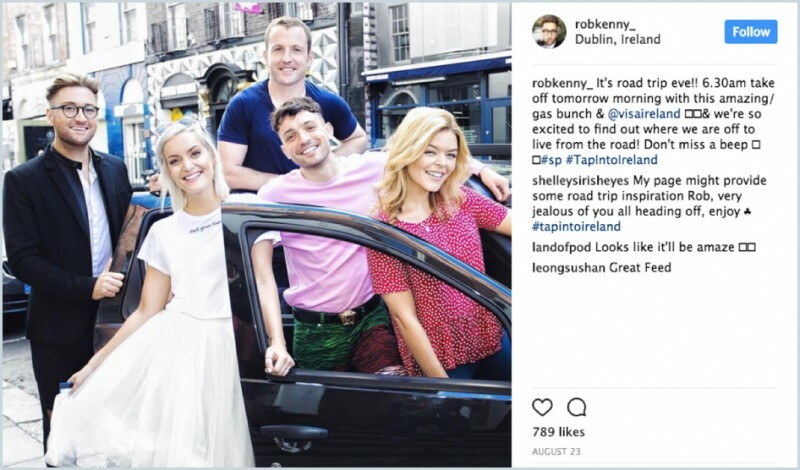 We recruited five of the nation's most popular social media stars to ‘Tap into Ireland’, to squeeze as many tap opportunities as possible into a three-day Irish road trip. The five's easy chemistry, diversity of background and platform appeal made for a broad significant reach. In Publicis’ Communications Manager Rob Kenny we have our own ‘influencer on the inside’. Rob’s connections and insights brought a level of credibility for stars and audience alike. His PR relationships also aided amplification. 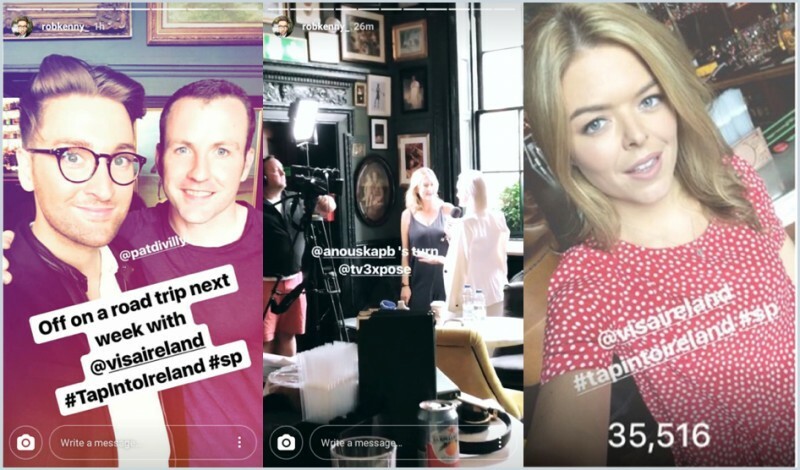 Visa’s content channels had to closely match the influencer’s real-time posting so our Publicis Studios team captured all the action – and could then share each day’s activity in short format social videos, incredibly within 24 hours. For approval at that kind of pace our client team created ways of working to manage legal and regulatory guidelines on the fly. Visa 'Tap into Ireland' hit more than 3.9 million pairs of Irish eyeballs. We subtly showcased benefits while raising solid awareness and usage among the 16-35 cohort. That success has ensured the campaign is returning to the road one year on… Stay tuned for Visa ‘Tap into Ireland 2’!